WWE Money In The Bank 2017 is one of the best pay-per-view (PPV) show outside of the Big Four events. 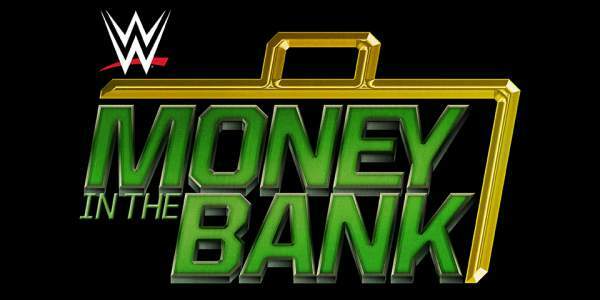 The live streaming of Money in The Bank video is here. The MiTB results and winners will be updated on the go. You can watch it online in HD on WWE Network and USA Network. Ryder and Rawley win via pinfall. The New Day wins via count-out. The Usos retain the titles. Mahal wins via pinfall to retain the championship. Corbin wins via retrieving the briefcase. Let’s have a quick look at tonight’s special event of World Wrestling Entertainment. There is a total of six matches to be held on Sunday according to the official website. The list is as follows. Check: MuchMusic Video Awards 2017 Winners. The audience can watch it on cable and satellite via PPV, but most of them will prefer to go online with WWE Network. Here we have a list of devices which will support it. This PPV has been one of the most successful PPV concepts. It is because of the reason that winners of the titular ladder matches can turn around the title picture at any point in time as they desire. The matches of the year include the usual men’s MITB match. The interesting fact is that it will be the very first time when there will be the first women’s MITB match in the WWE history. It would probably outshine Naomi’s match for the women’s title. However, the management has done a good thing that they have made the entire women’s division to compete in the ladder match instead of just two or three. Mahal rematch against Orton is going to test his capabilities once again. Let’s see if either one of them winning the coveted briefcases would choose to cash in the same night or wait for the Tuesday night (SmackDown). The Hype Bros vs The Colons has been added at the last moment. What are your predictions? Share your thoughts via comments. Don’t forget to share it on social media sites. Stay tuned to The Reporter Times for latest WWE news, results, and worldwide Wrestling updates.